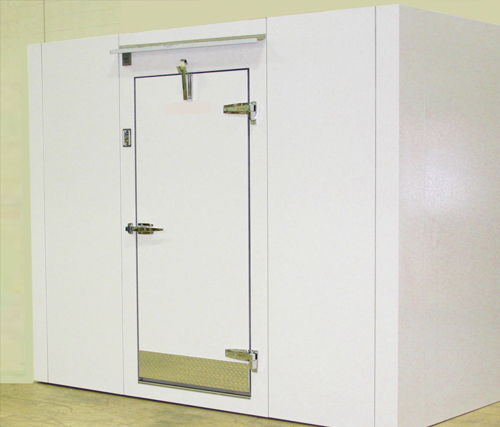 We’ve been designing and manufacturing custom walk-in freezers that exceed EISA standards since 1980. 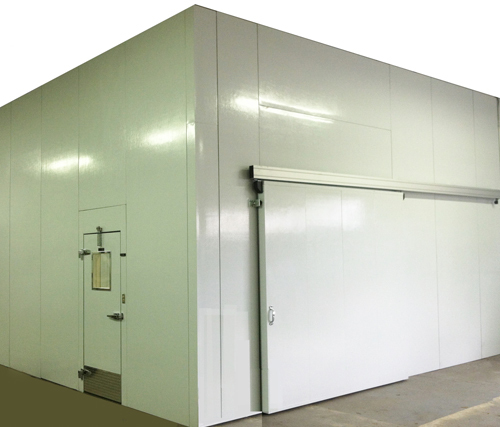 All of our custom freezers are built to spec and are easy to install, relocate, and expand. Your customers depend on you to provide a reliable, energy-efficient food-grade freezer that will operate for years to come. 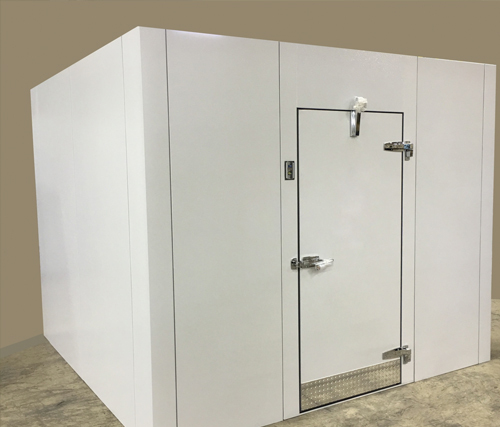 SRC makes every walk-in freezer and refrigeration unit with American-made parts and offers the best warranties in the industry. 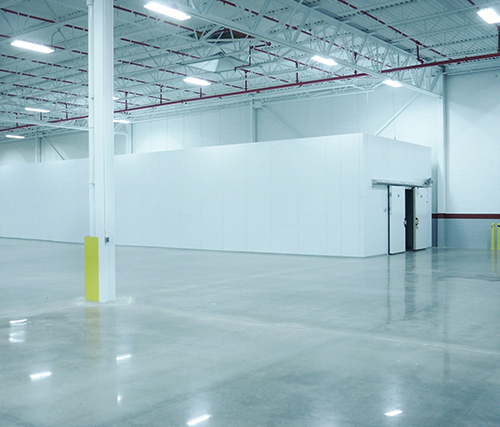 At SRC, we specialize in delivering reliable, custom built medium-temperature and low-temperature systems, and we can design the perfect refrigeration system for your indoor or outdoor application. 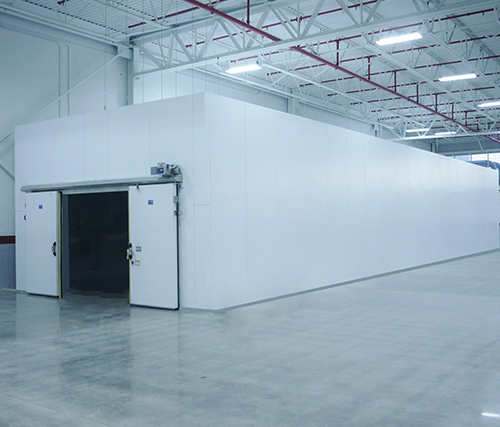 Every walk-in freezer we manufacture includes at least four inches of solid-core XPS insulation, so you can be sure the energy you expend on cooling isn’t wasted. As the leader in high efficiency, commercial walk in freezers, we pay attention to the details that make installing your custom refrigeration unit easy. But if there is ever a question during the process, please call us. Our technicians can answer any questions you may have.